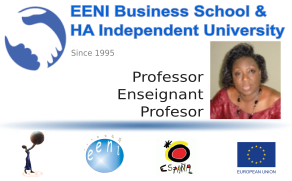 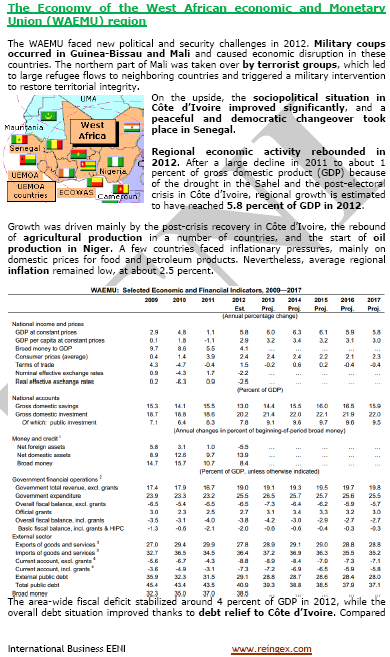 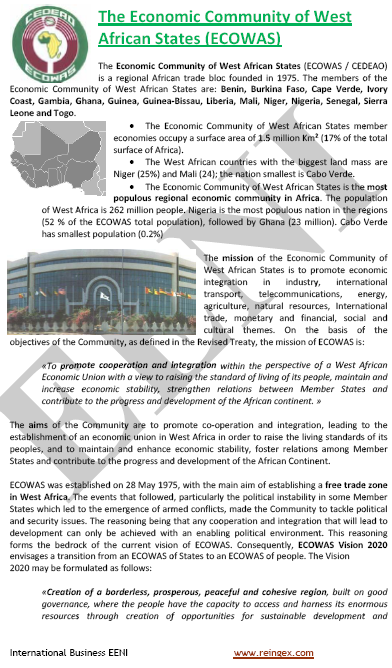 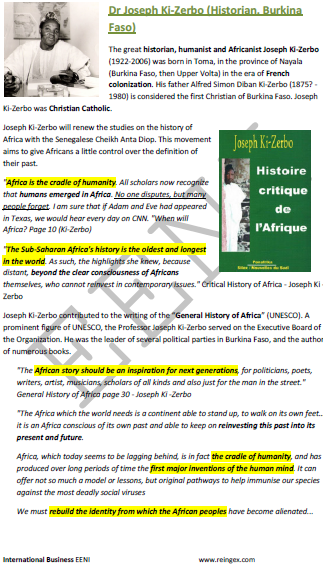 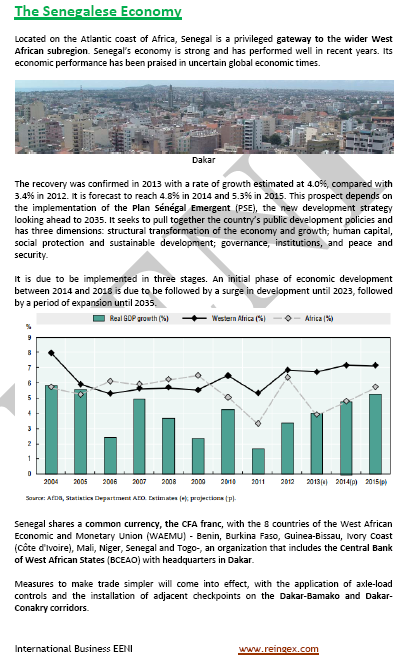 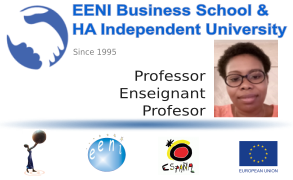 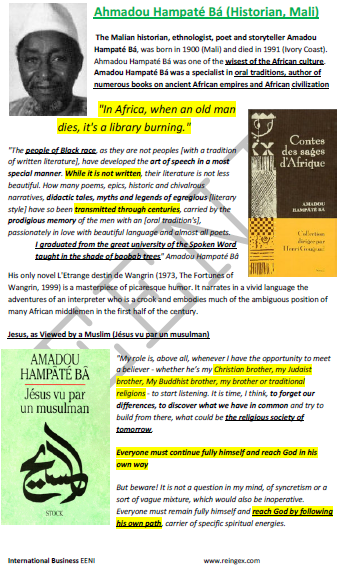 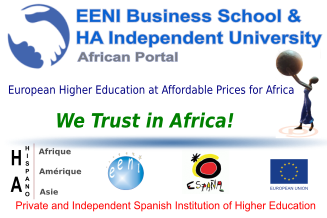 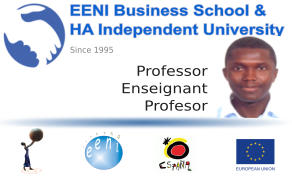 Business in West Africa, at EENI Business School & HA University Website. 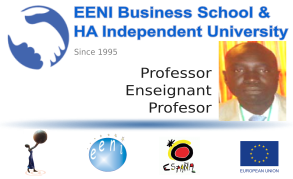 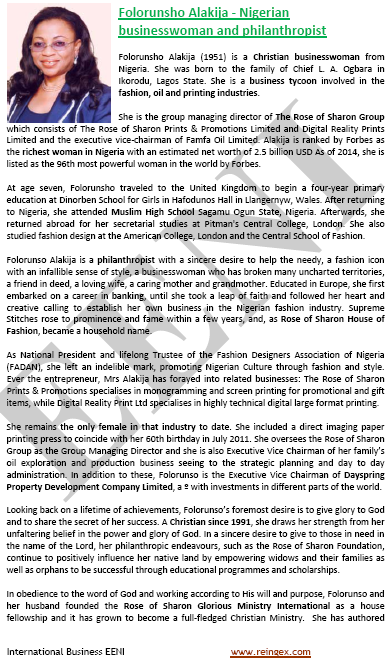 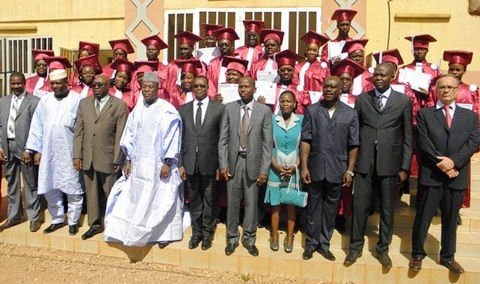 Professors of EENI Business School & HA University in West Africa. 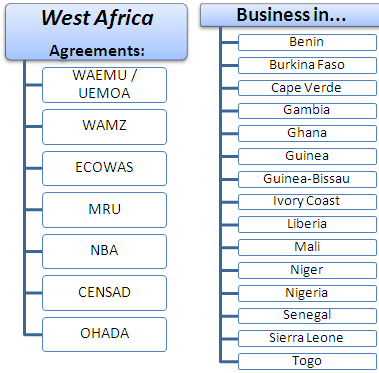 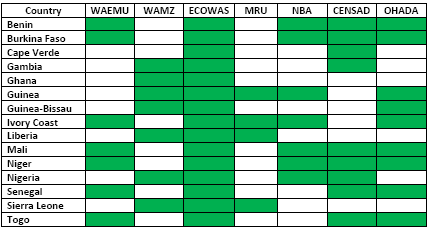 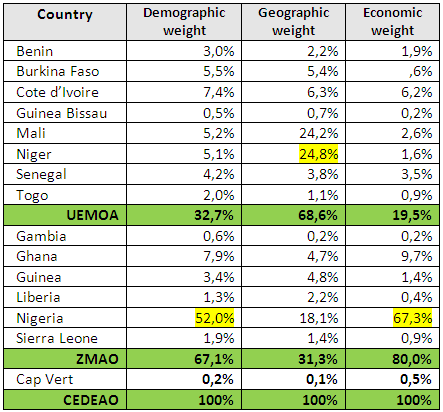 Transport Corridors in West Africa.